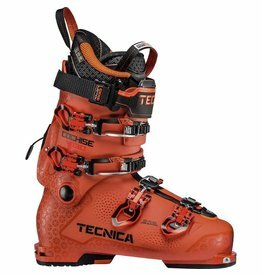 A boot that is the benchmark for lightweight backcountry touring performance with an updated liner. 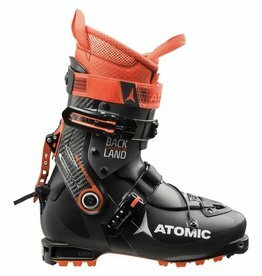 The Atomic Hawx Ultra XTD blurs the line between all-mountain and freeride touring. 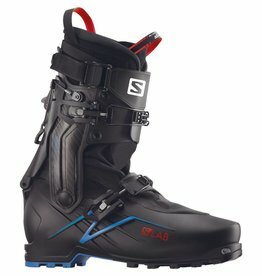 A ski touring powerhorse. 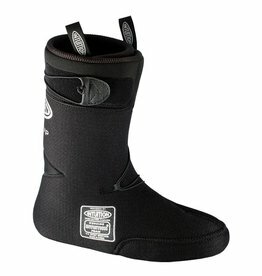 The Spectre 2.0 boot combines amazing comfort with powerful energy transfer for technical descent. 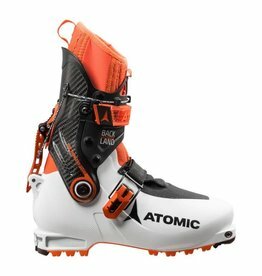 The Salomon S/Lab MTN Boot is redefining the future of touring fit & performance. 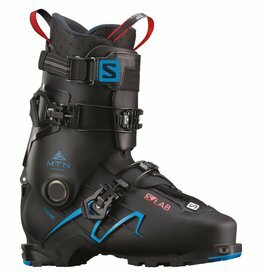 The Freedom SL 120 combines high-performance, touring compatibility, and feet comfort. 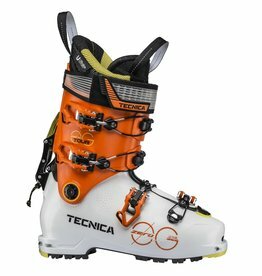 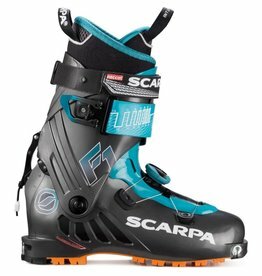 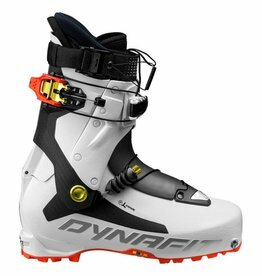 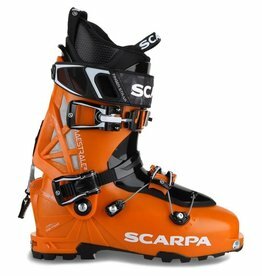 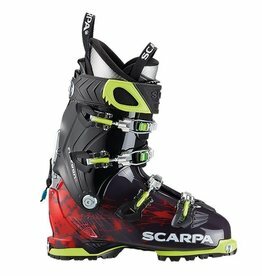 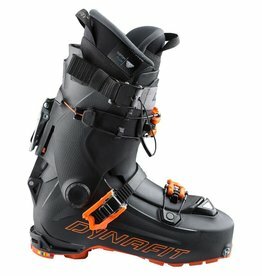 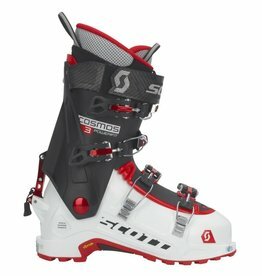 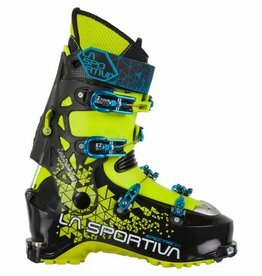 The Scott Cosmos II Boots are good for alpine touring, ski mountaineering, freeride and freeski. 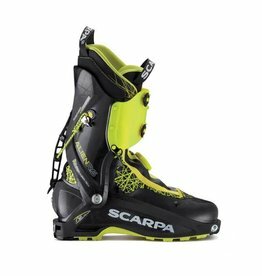 With race-inspired touring performance, and a powerful flex the Alien RS crushes the uphill and is better on the way down.